The Riverview Park & Zoo has done a facelift on their tunnel portals on their miniature train ride, and now they are both complete. Here's pictures via their Facebook page. 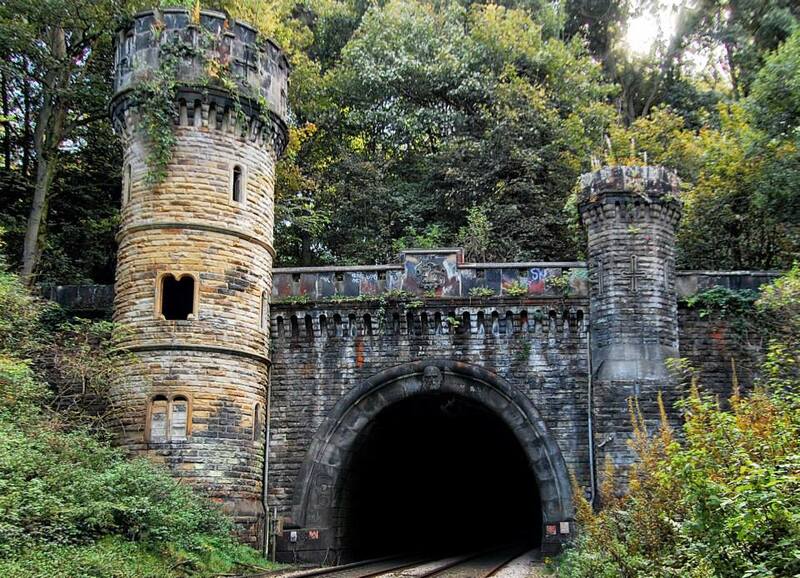 The Bramhope tunnel portal which was used to create the south tunnel facade. New portal facade at north end of tunnel. The Hoosac tunnel portal which was used to create the north portal facade. New portal facade at south end of tunnel.